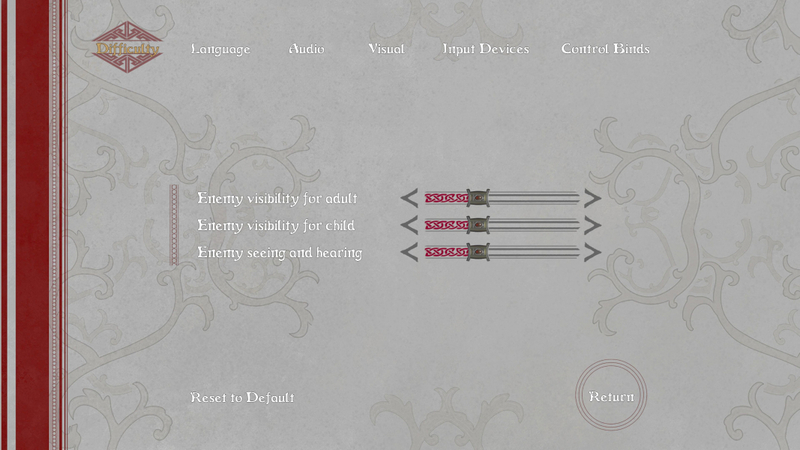 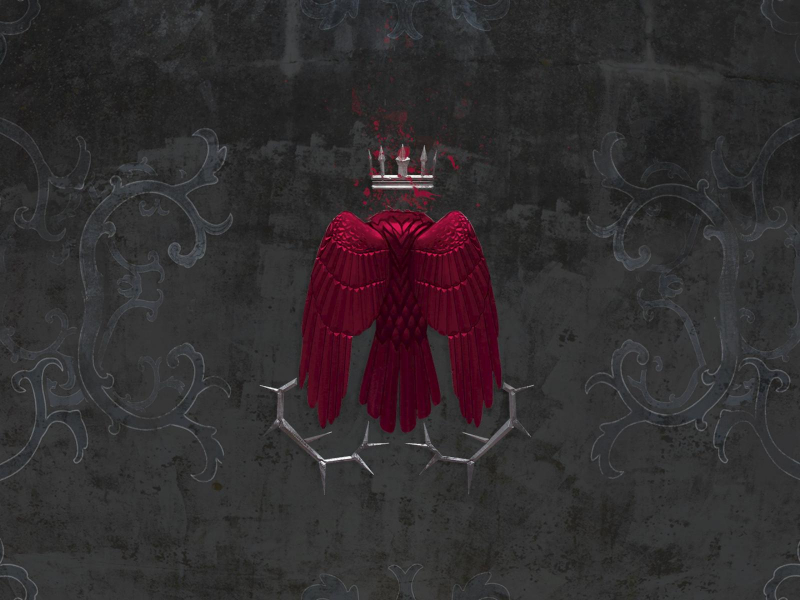 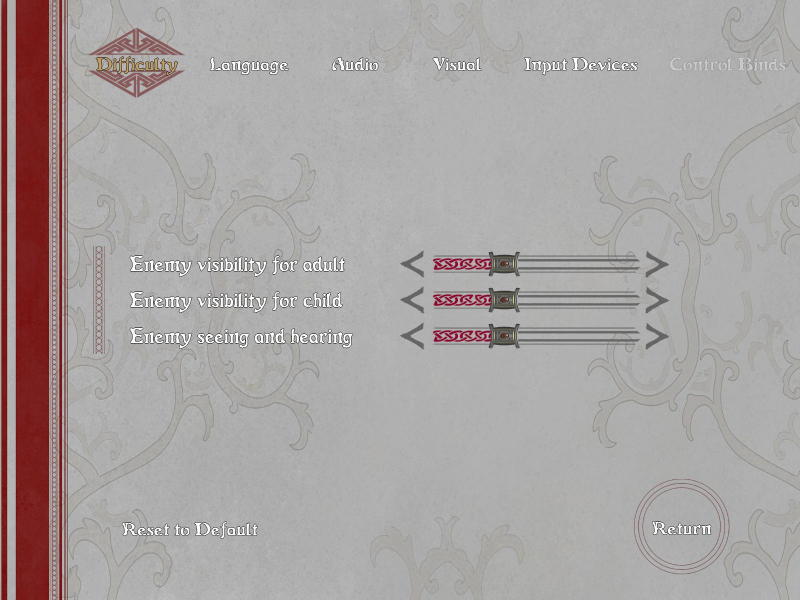 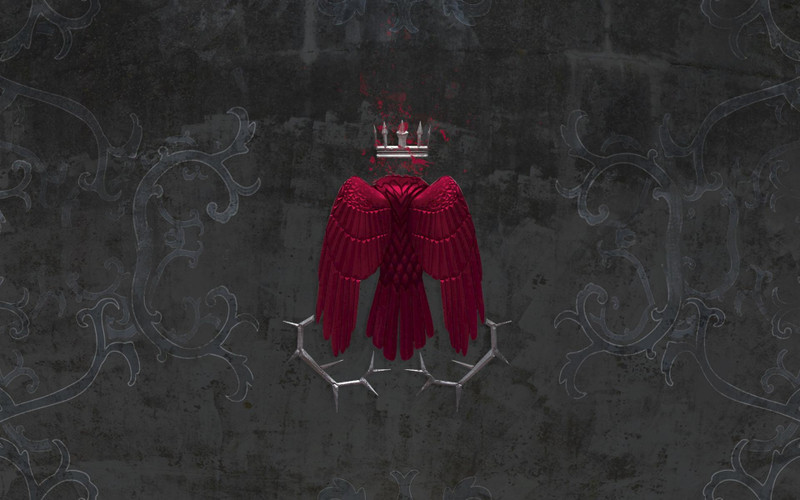 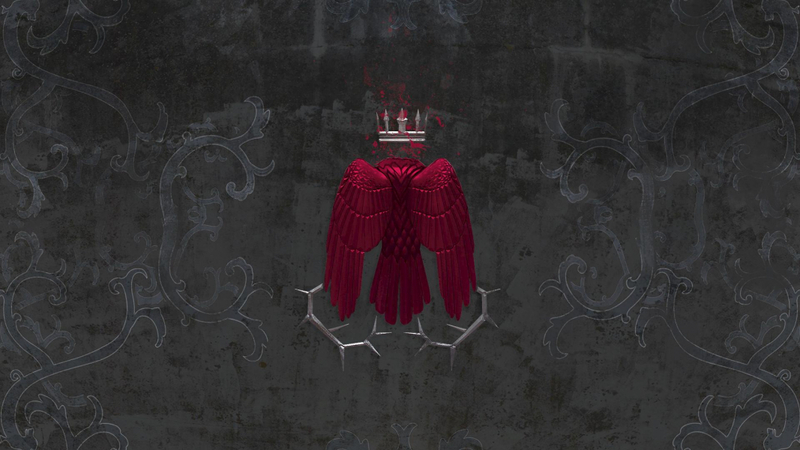 Guide your defenseless little sister to safety in this medieval stealth game. 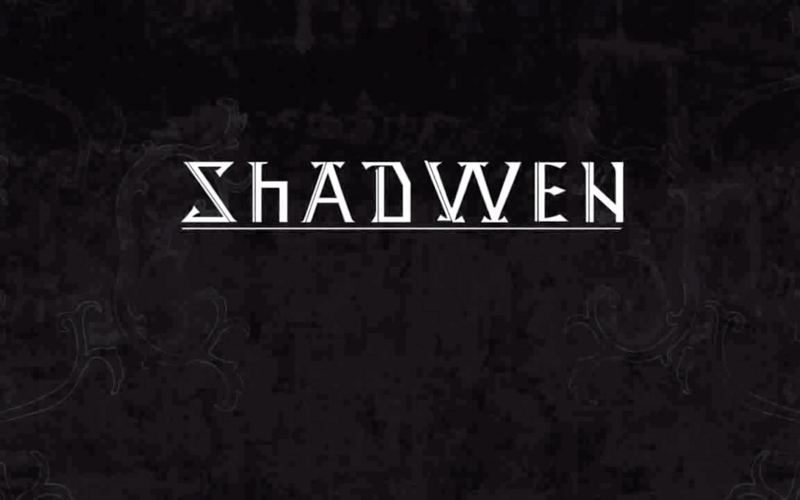 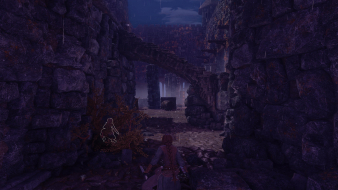 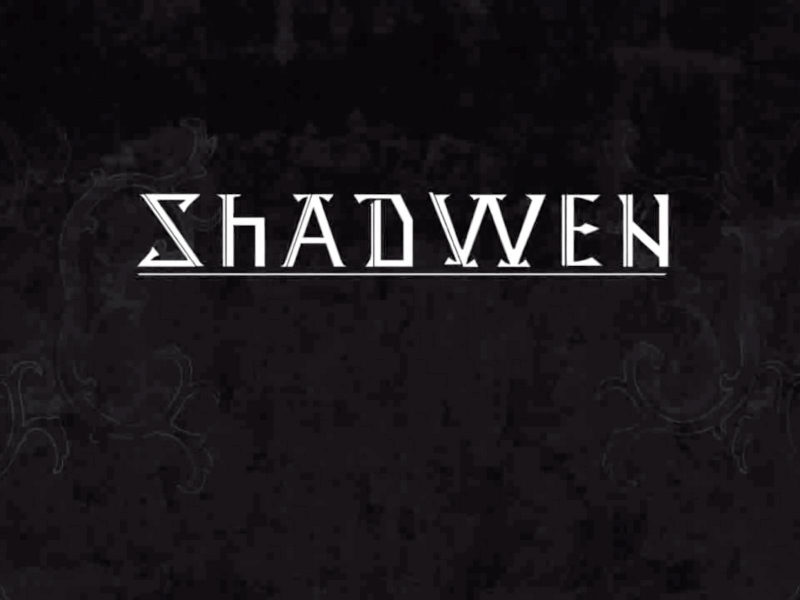 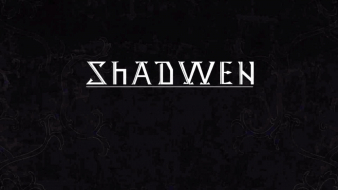 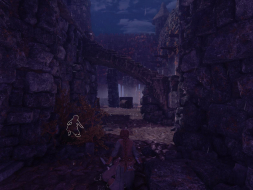 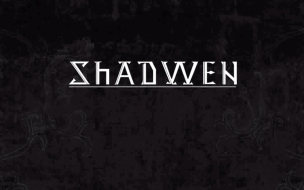 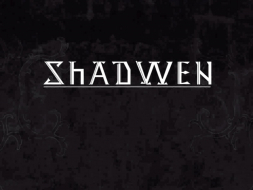 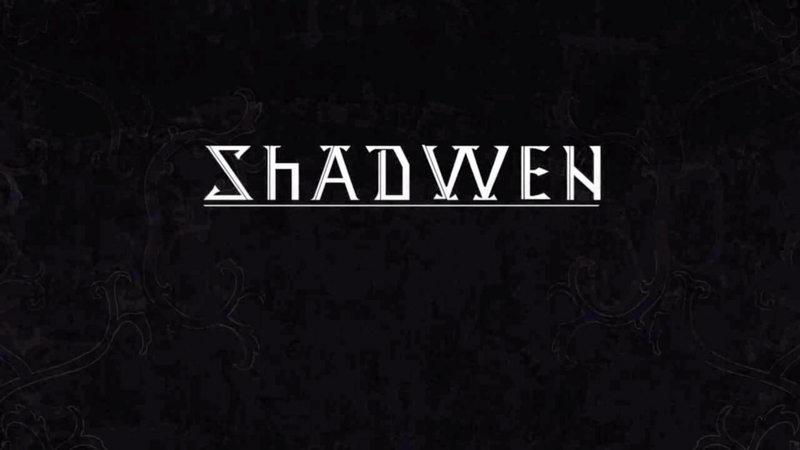 Shadwen can sneak, stab, climb, grapple, create diversions and lay mortal traps to move guardsmen out of Lily's way - but she must remain unseen. Time freezes whenever you release the controls so you can look around to evaluate your stratagems, chain actions efficiently, and rewind to undo a blunder. 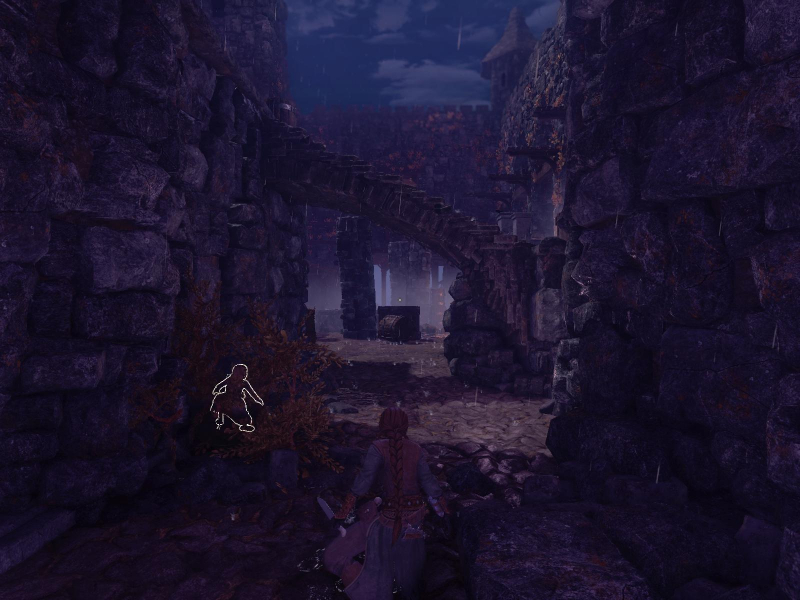 Trine developer Frozenbyte released a demo level for free with the promise that the full game's price would drop according to the community score at the end of the event. Native "Vert+" support. Pick your resolution on the launcher app and start the game. FMVs and loading screens are Hor+ (cropped below 16:9). 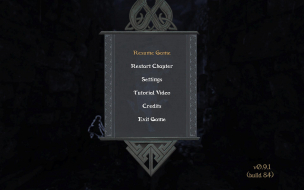 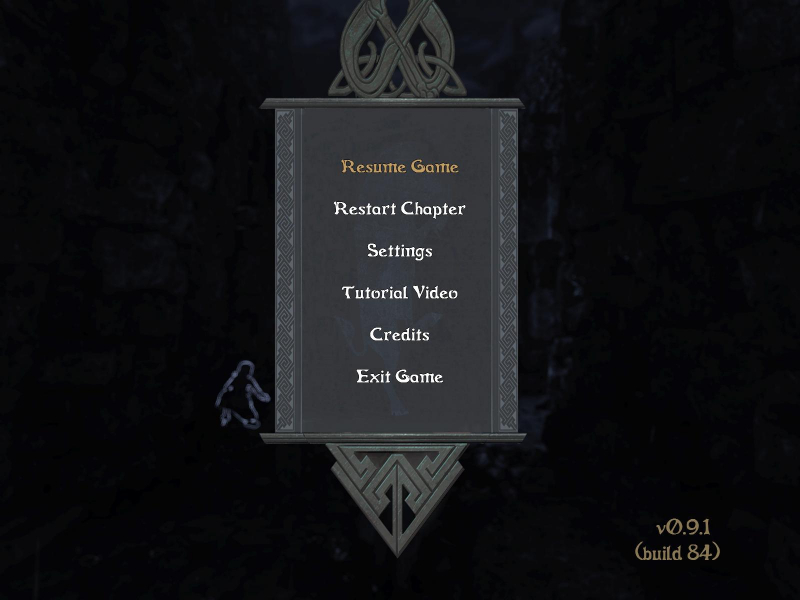 Menu art is squished below 16:9. 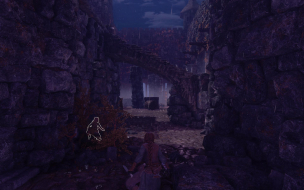 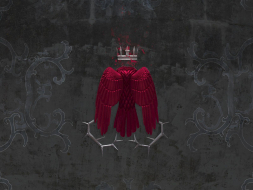 There is no HUD. 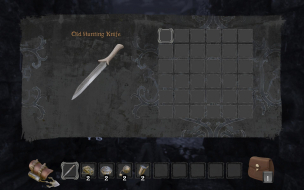 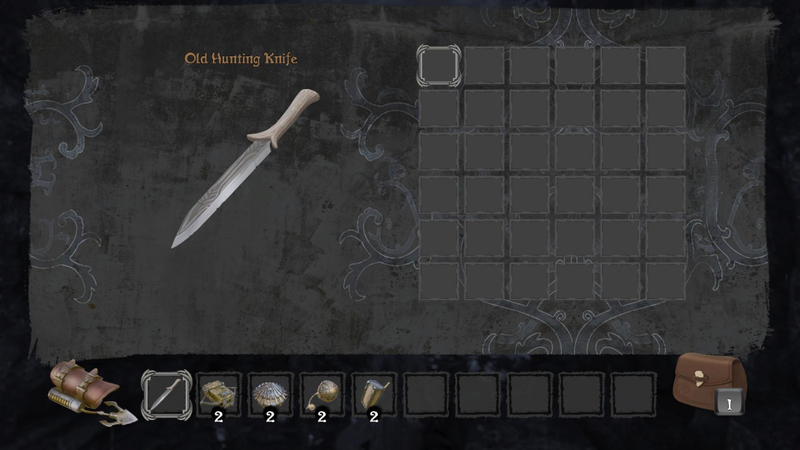 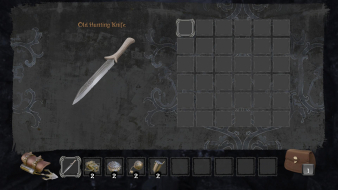 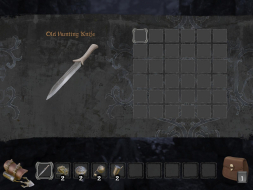 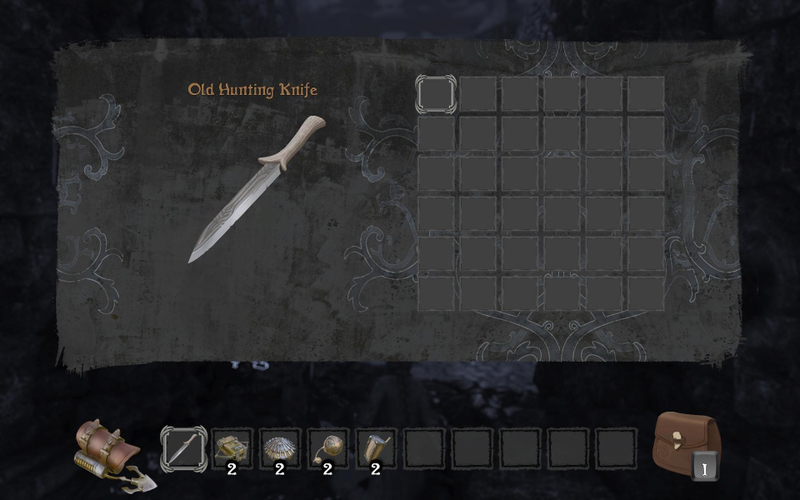 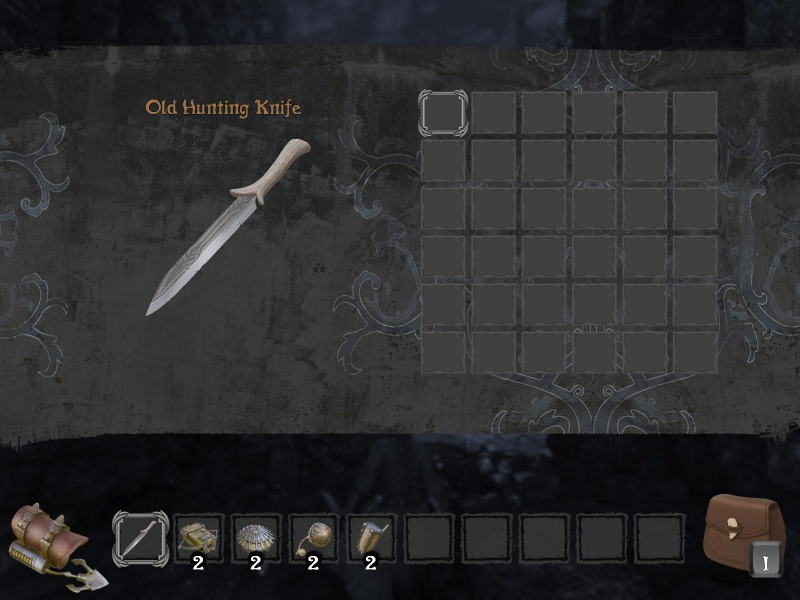 Inventory screen is centered. Menus span over stretched art.